Biotech transaction activity continues to be sustained and well ahead of last year. Recent industry survey indicates a strong expectation by industry insiders of future biotech M&A transactions. A setback for Biogen will force it to become more active on acquisitions to strengthen pipeline prospects, and may also become a target itself. Biotech exposure, particularly to small and midcap segment, can prove to be beneficial over the year. The biotech sector has continued to participate in the market rally. One of the reasons is the strength in biopharma M&A activity, which provides unique support for valuations and particularly assists the small-and-midcap biotech companies. We briefly highlight some of the recent transactions and key events. After the January 2019 blockbuster purchase of Celgene (CELG) by Bristol Myers Squibb (BMY), which remains pending, and Loxo Therapeutics acquisition by Eli Lilly (ELY), M&A transaction activity has sustained itself during the first quarter. Last month, Roche (RHHBY) acquired Spark Therapeutics (ONCE) for $4.3 billion for a gene therapy rare disease treatment, Merck (MRK) acquired cancer drug developer Immune Design (IMDZ) for $300 million, French drugmaker Ipsen purchased Clementia Pharmaceuticals (CMTA) for $1.3 billion, and Biogen (BIIB) acquired British firm Nightstar Therapeutics (NITE). This month Pacira Pharmaceuticals (PCRX) acquired privately-held, medical technology company MyoScience for $120 million upfront and milestones, while Pfizer (PFE) agreed to pay $51 million upfront and set aside over $600 million if it chooses to go ahead with the buyout of Paris based Vivet Therapeutics based on future data. The survey respondents were mostly small and midsized companies. The upbeat expectation is an encouraging vote of confidence from industry insiders in the biotech M&A theme during 2019. 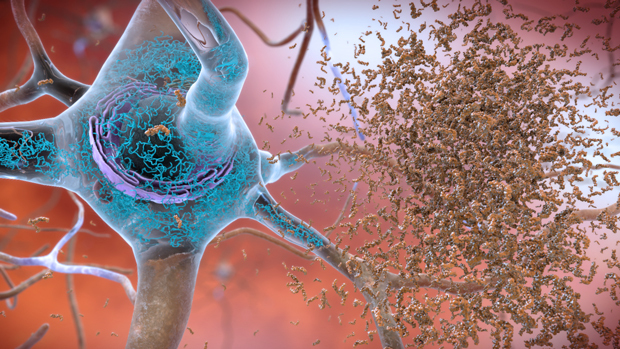 Late last week, Biogen rocked the biopharma world by announcing the termination of both the Phase III trials of its pivotal Alzheimers drug Aducanumab after receiving verdict about its futility from the independent data monitoring team. It was a shot that was heard across the biotech world since it not only sets back Biogen’s business prospects dramatically after heavily investing into the drug which was expected to be its next flagship product but also calls into question the legitimacy of the amyloid beta theory. Biogen shares plummetted nearly 30%, a decline of close to $18 billion, more than was raised in all biotech IPOs over the past 3 years. Perhaps the writing has been on the wall, after Johnson & Johnson, Merck and Roche, Eli Lilly and AstraZeneca, and Pfizer were all forced to retreat from their high-profile, even late-stage, beta-amyloid trials over the past two years, surrendering to the complexity of curing the pernicious Alzheimer disease. All these drugs have belonged to a class of drugs that aim to prevent the buildup of beta-amyloid plaque in the brain, and are referred to as BACE inhibitors. 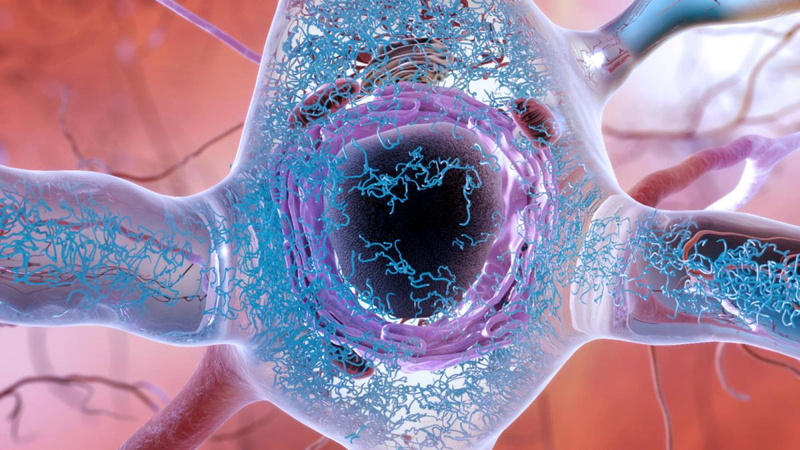 After spending over $700 billion on dementia-related treatments since 2000, as per a report from the industry association PhRMA, the biopharma industry doesn’t have a whole lot to show for the spend in terms of concrete results towards a path to cure Alzheimer. In 2018, Medicare was projected to spend over $140 billion on treatments and care for dementia-related diseases, equating to about $1 being spent on Alzheimer for every $5 that Medicare spends, or 20% of Medicare expenditures. The spending will rise inexorably and approaching nearly 50% by 2050 in the absence of a cure. The question from an M&A standpoint is that after the setback at Biogen, does the valuation of the ongoing programs at smaller biotech companies increases due to the scarcity premium or is the Biogen debacle and the steady erosion of the beta amyloid hypothesis going to significantly discount the valuations. That may be a tough question to answer, but most likely the direct BACE associated trials will be considered riskier, while novel variants will become more valuable. There are over 90 drug programs for Alzheimer underway, including the recently terminated ones at Biogen, and most of these programs can be found on a 2018 list compiled by PhRMA. What may be easier to project is that Biogen now finds itself at a crossroads where it needs to make some aggressive acquisitions this year to rejuvenate its product pipeline for the future topline growth or risk being acquired. Both situations will be positive for the biotech sector and the M&A theme. Biotechs have unique valuation support this year as M&A activity is expected to sustain at a much higher level than last year, and contribute towards boosting sector valuations. This is helpful news as the biopharma sector also faces the unique risk of greater regulatory oversight on the drug pricing issue, and there will be near-term market volatility as concerns mount of an economic slowdown.The best way to participate in the M&A theme remains a portfolio approach. A mix of promising companies, particularly in the smallcap and the midcap segment can have an advantage of even being potential M&A targets. Portfolio exposure can also be gained through a variety of broad as well as targeted biotech ETFs. A few promising biotech companies, some of which may be now or in the past be part of the Prudent Biotech model portfolios, include Incyte (INCY), Acadia Pharmaceuticals (ACAD), Alexion Therapeutics (ALXN), GW Pharmaceuticals (GWPH), Sage Therapeutics (SAGE), Amarin (AMRN), Denali Therapeutics (DNLI), Array BioPharma (ARRY), Ascendis Pharma (ASND), Blueprint Medicines (BPMC), Uniqure (QURE), Biohaven Pharmaceutical (BHVN), Ionis Pharmaceuticals (IONS), Mirati Therapeutics (MRTX), Ra Pharmaceuticals (RARX), Bluebird Bio (BLUE), Ultragenyx Pharmaceutical (RARE), Puma Biotechnology (PBYI), Portola Pharmaceuticals (PTLA), Catalyst Pharmaceuticals (CPRX), Axsome Therapeutics (AXSM), Macrogenics (MGNX), and Arrowhead Pharmaceuticals (ARWR). Sector exposure can also be acquired through diversified biotech ETFs like Nasdaq Biotech (IBB) and S&P Biotechnology Select (XBI) or targeted ones. Once again, take a portfolio approach in biotechs to overcome inevitable mistakes. Author’s note: As always, kindly do your own due diligence.